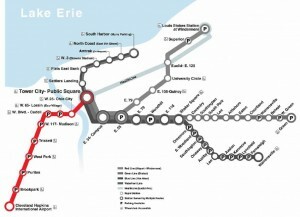 CLEVELAND – The Cleveland Foundation board of directors has approved a $150,000 grant to LAND studio to support an innovative City of Cleveland plan to place public artworks along the Regional Transit Authority’s Red Line – from Cleveland Hopkins International Airport to Downtown Cleveland – in time for the Republican National Convention (RNC) in July 2016. The foundation grant follows $357,000 in Northeast Ohio Areawide Coordinating Agency (NOACA) funding to support this first phase of the project, which has been developed in partnership with the RTA. 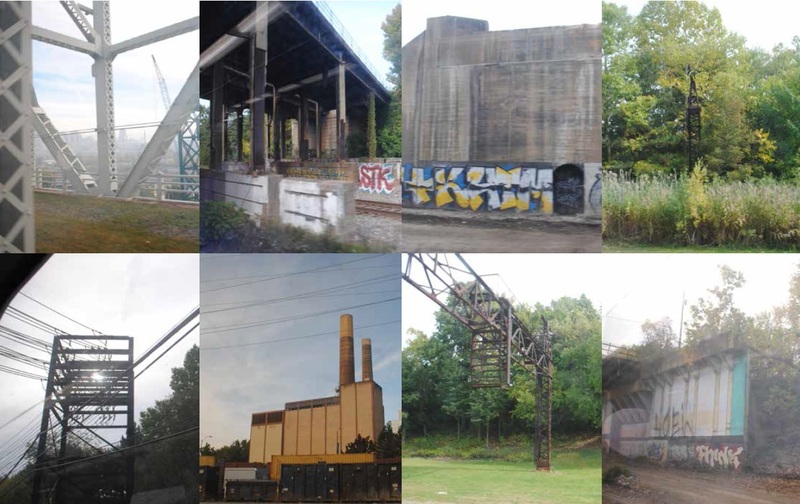 The goal is to eventually expand to RTA’s other transit lines, potentially creating one of the nation’s largest outdoor art galleries. The public artworks will be inspired by the Anisfield-Wolf Book Awards, the annual literary prize presented by the Cleveland Foundation. Celebrating its 80th year, the Anisfield-Wolf Book Awards are the only juried prize in the nation for books that confront racism and celebrate diversity. The art installations will honor past winners, which have included local literary giants Toni Morrison and Langston Hughes and national leaders such as Martin Luther King Jr. and Malcolm X. This year’s winners will be honored Sept. 10 at a sold-out ceremony at the Ohio Theatre in Playhouse Square, emceed by jury chair Dr. Henry Louis Gates, Jr.
LAND studio will lead the curatorial team for the project, which will include Fred Bidwell, cofounder of the Transformer Station, Karen R. Long, program manager of the Anisfield-Wolf Book Awards, and other community representatives. The team will select the local, national and international artists invited to participate in the project and the authors whose work will be represented through the installations. “RTA sincerely thanks the Cleveland Foundation for their commitment to the success of this effort. 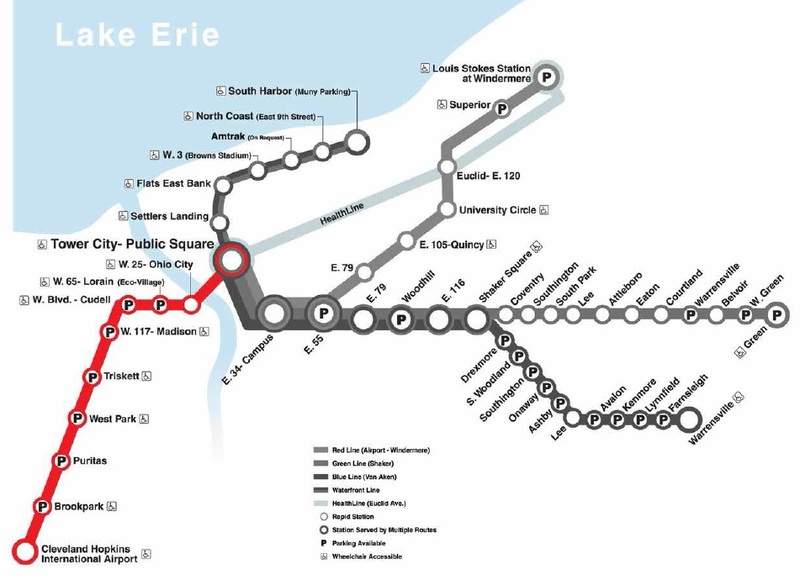 Because of their generosity, the Red Line art program will certainly help create a positive first impression for visitors coming to Cleveland for the RNC next summer. But, more than that, it is a way that we can create a better experience for all of our customers who ride RTA every day,” said Joe Calabrese, RTA’s chief executive officer and general manager. This grant announcement is part of the Cleveland Foundation’s August grantmaking cycle, which totaled more than $1.7 million.